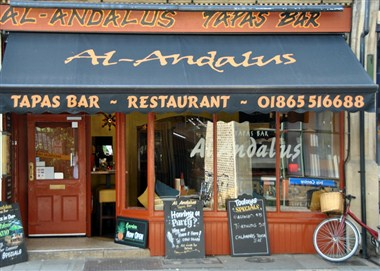 Al-Andalus Tapas Bar is situated in the famous “Little Clarendon Street” which is about a five minute walk from the City Centre. 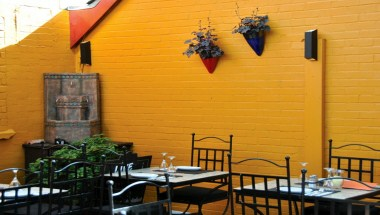 Book your next party or event at our party venue. 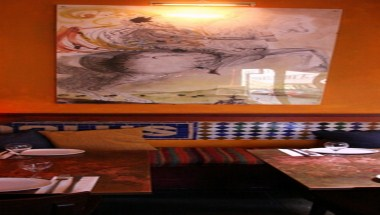 It’s fun and friendly place for lunch, dinner, parties, anniversaries or any other occasion. 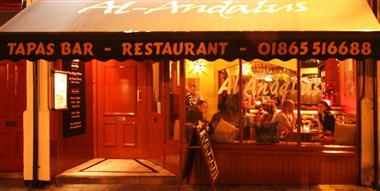 If you've never tried tapas before, our friendly staff will happily assist you. 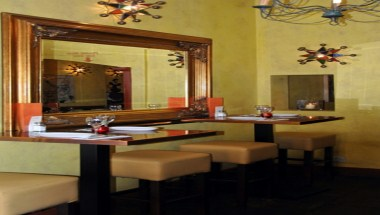 Enjoy your next event with us.